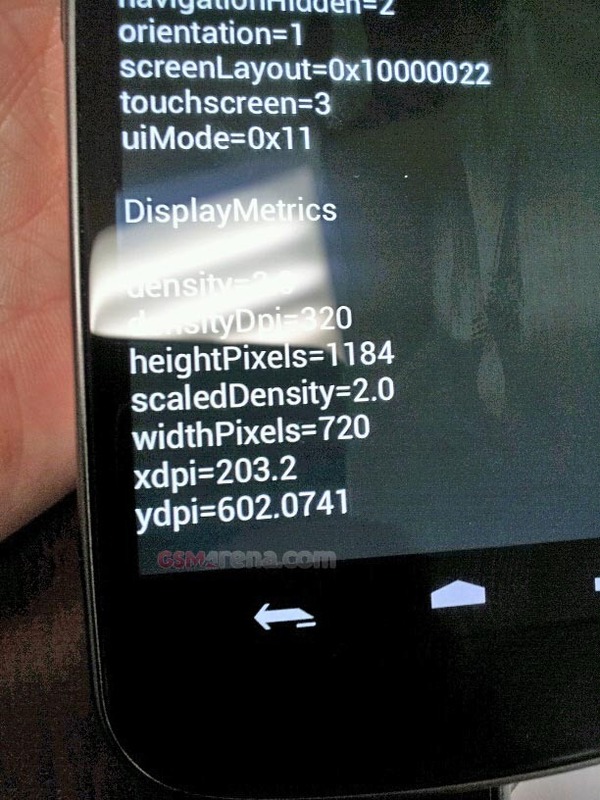 Aside from the buttons, one of the first things that you'll probably notice is the display resolution: 1184x720. This, of course, excludes the notification bar and bottom navigation panel, basically confirming a full 1280x720 resolution at 320 ppi. So there you go -- a little Prime action to start the day.